Most of the people confuse sodium with salt, this is completely wrong. This video will make you change opinion about salt and will raise you knowledge about this matter. Sodium is not the same as Salt! In this episode of Ancient Medicine Today, I'm talking about the difference between table salt, sea salt and Himalayan salt. 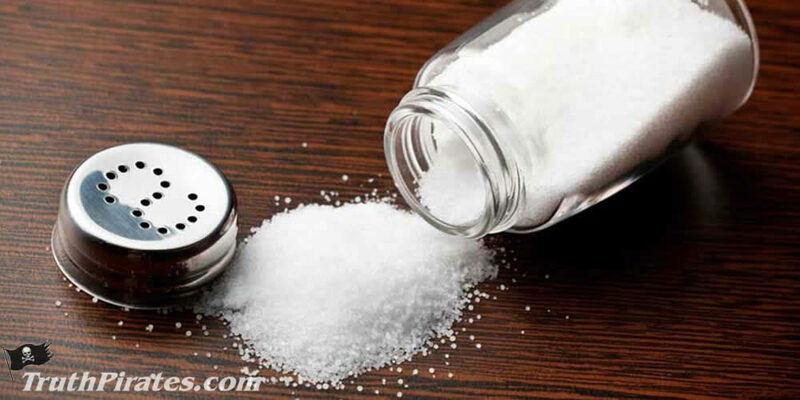 For years, I have heard people say that salt is harmful for your health and may cause heart disease along with a number of other health problems, but I'm here today to tell you how the right kind of salt can be helpful and healthy.